Places is produced by a team of four editors based in the Bay Area. You can reach us at [email protected]. We seek lively and original writing on contemporary architecture, landscape, and urbanism. Please read our submission guidelines, which include our ongoing calls for articles in areas of particular interest. To talk with us about supporting Places, please email Deborah Lilley at [email protected]. Places moved fully online in September 2009, and since then we have published articles on a rolling basis. There are no volumes or issues; articles can be cited by month of publication. 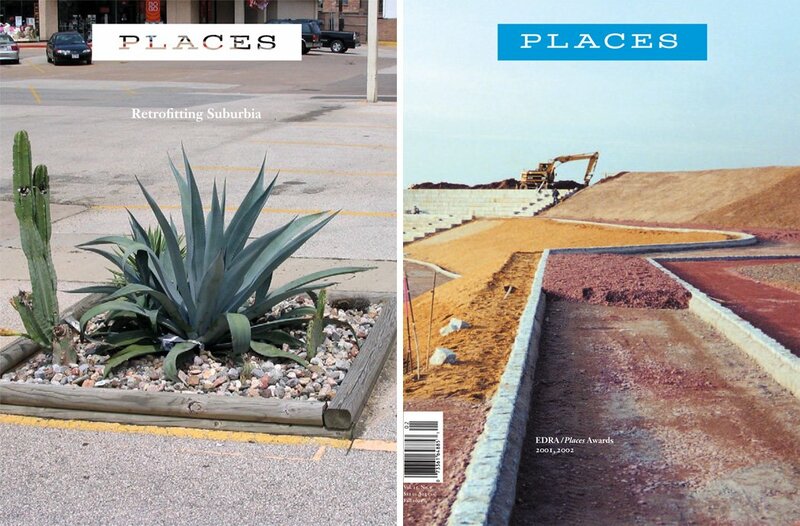 For the print era of Places Journal, from 1983 to 2009, there is a a separate ISSN: 07310455. Sign up for our newsletter, and join us on Facebook, Twitter, and Instagram.